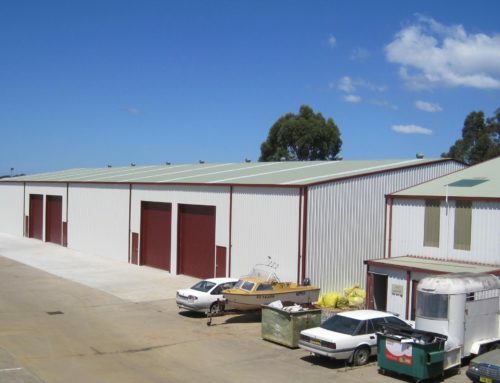 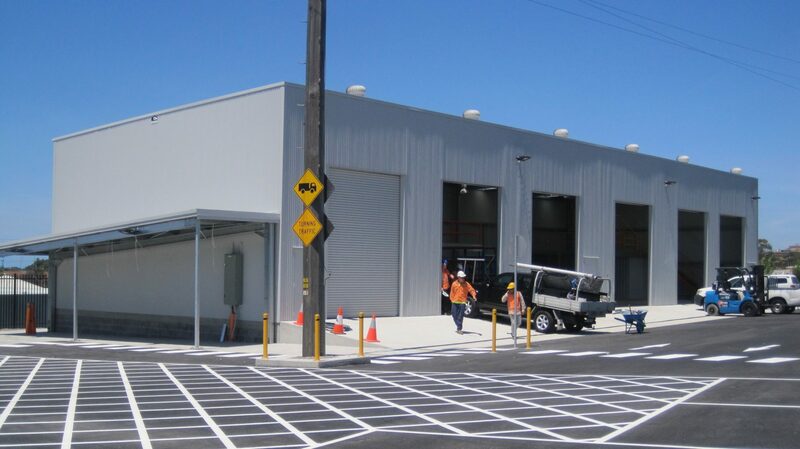 Scope: Design and construct of workshop sheds for Sydney Trains upgrade programe. 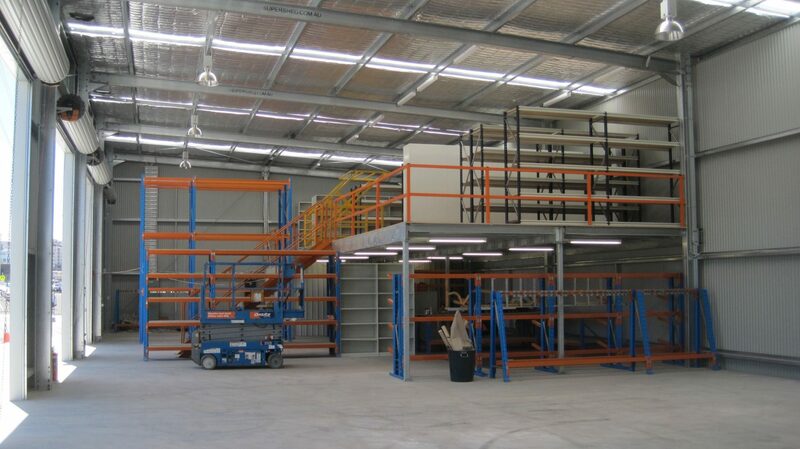 Included the fitout and installation of mezzanine. 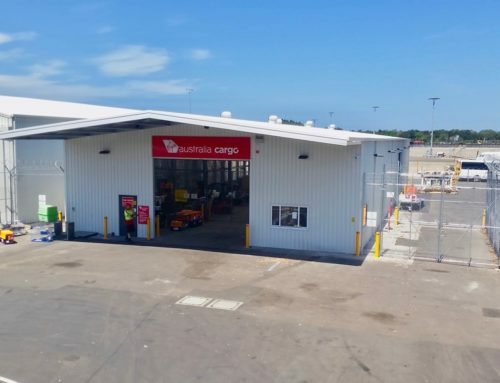 Reference: Gartner Rose have contracted SuperShed on various projects over the last two years most significantly building Maintenance Centers of Excellence for Sydney Trains. 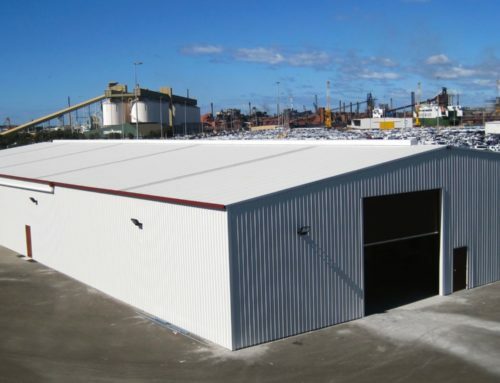 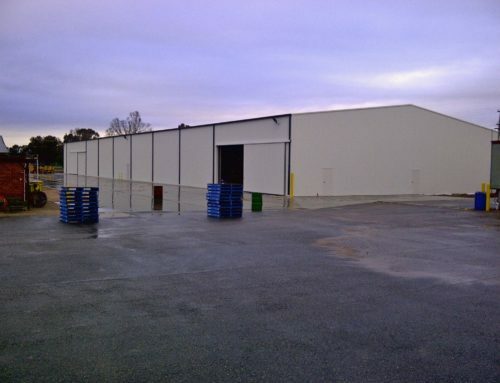 The Super Shed team have continuously performed to a very high standard producing top quality warehousing infrastructure.